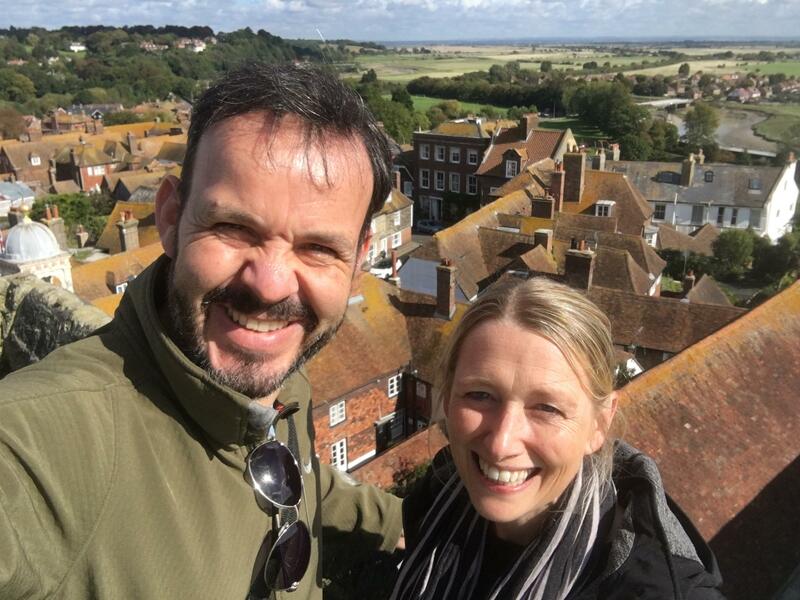 We took the day off to celebrate our 15th wedding anniversary with a great hike in Winchelsea and Rye. This entry was posted on September 15, 2017 by shannonleebanks. It was filed under Photography .